San Antonio Limousine has a big collection of limo buses. 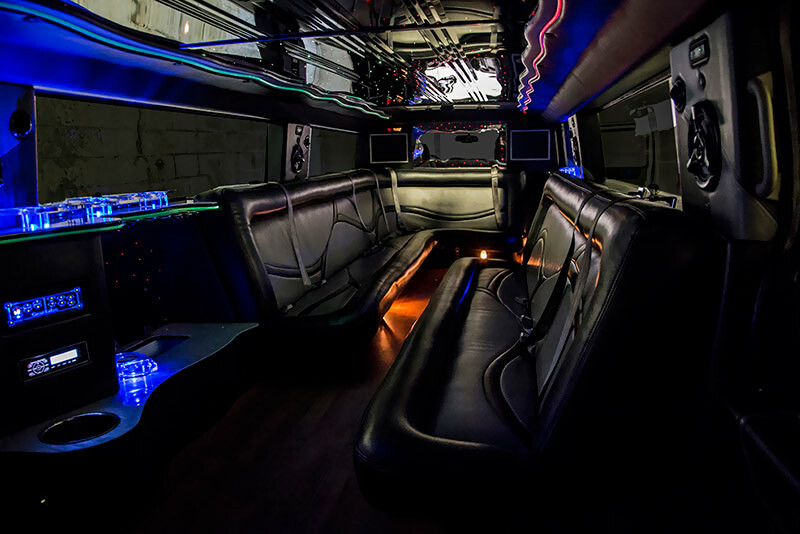 With a collection of sizes from 18 to 40 passengers, there are limo buses for any event. Call today if you have any questions. 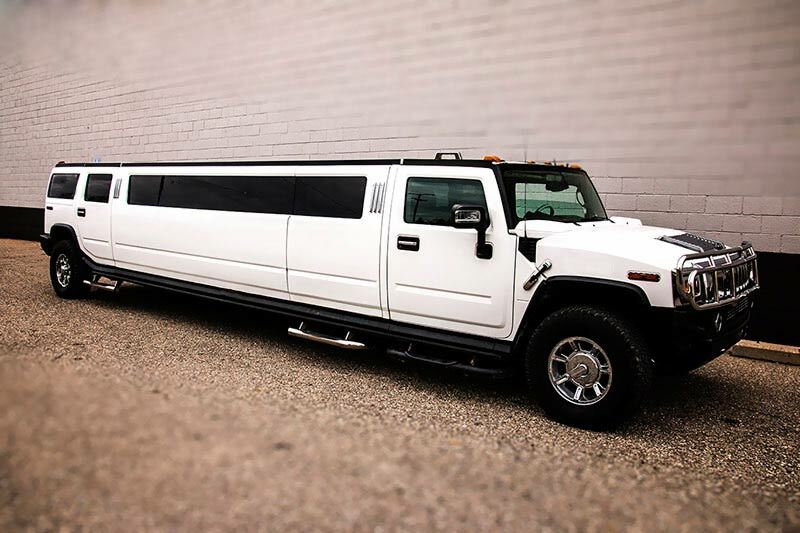 One of our most popular limousines, our Hummer H2 Limousine is the utmost in terms of luxury and elegance. 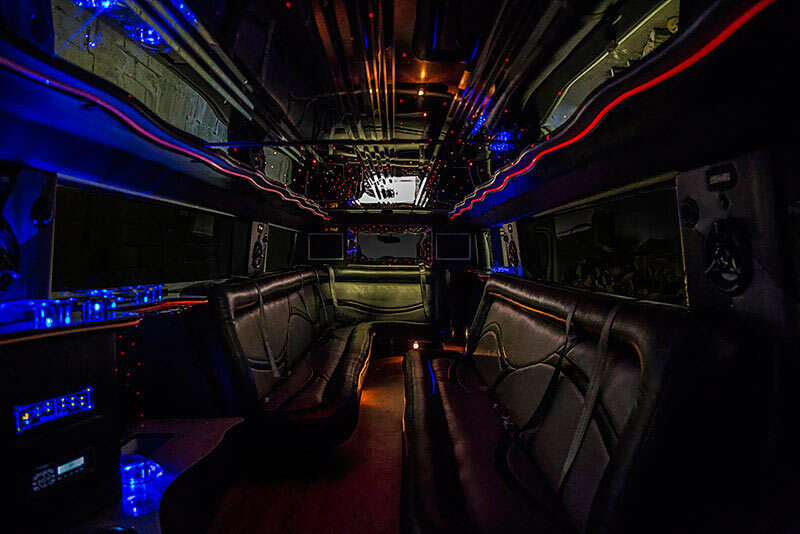 With custom wraparound leather seating, two wall mounted high-def television screens, and a powerful, professional audio system, to get the party started and keep it going. Book early so you don't miss out on this popular limo!